Online ordering menu for Opa Greek Yeeros. 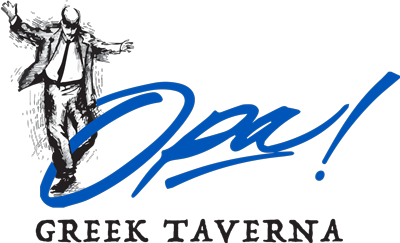 Welcome to Opa Greek Yeeros in Somerville, Massachusetts! We serve Chicken Avgolemono Soup, Greek Horiatiki Salad, Beef Yeero Pita, and more! Find us south of Tufts University at the corner of Highland Avenue and Cutter Avenue. Order online for carryout or delivery!